PROXIMITY HOTEL ALEXANDRE: This is a 175 m2 apartment located within a five minute walk to the ABC mall. Its internal area has two reception areas with three bedrooms (one master) and it has four bathrooms in total. It is on a high floor and has open panoramic views. Other: Parking (Qty 2) and maid's room. 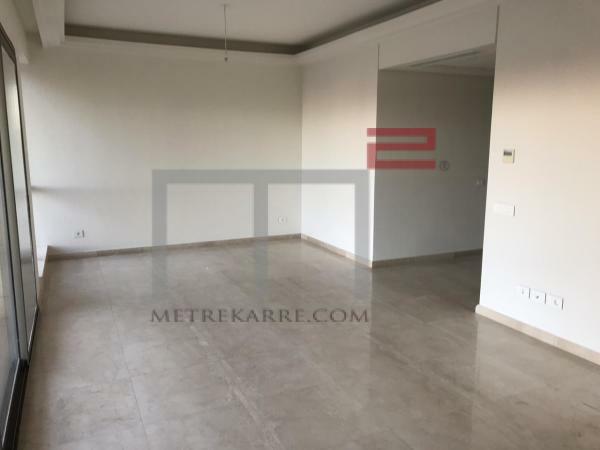 This 235 m2 apartment is really very nice and has a very nice internal layout. It boasts a triple reception area linked to a very nice kitchen (open design), with a bar in the middle. It has three very nice bedrooms as well with charming views (one master en-suite). Other: Parking (Qty 2), cave and secured residence. 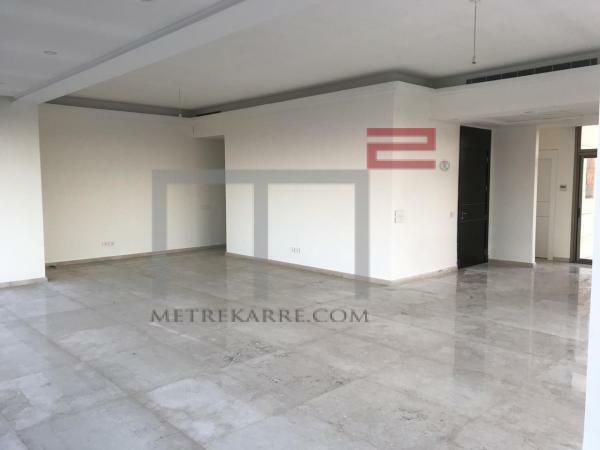 This 180 m2 apartment is located in a good address and in a nice building. It enjoys a very cute double reception area with two master bedrooms. It has four bathrooms in total and two balconies. No view, since it is located on a low floor. Other: Parking (Qty 1), cave and generator. 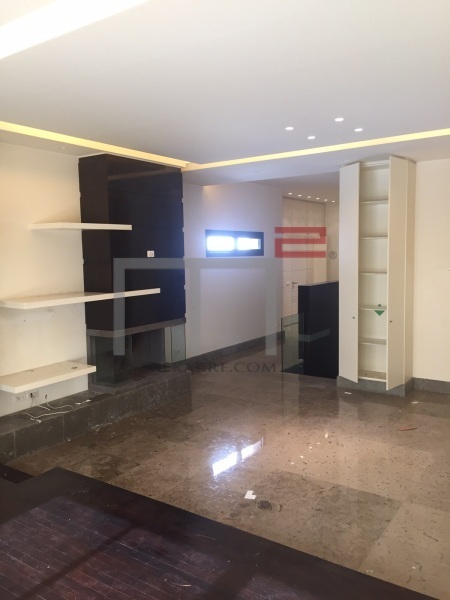 TERRACE / POOL: This is a 300 m2 penthouse apartment that just surfaced onto the market. It is well located in the the Mar Mikhael bubbly area and has open views. The apartments internal layout enjoys a triple reception area and three master bedrooms. It also has a 60 m2 private terrace with pool. 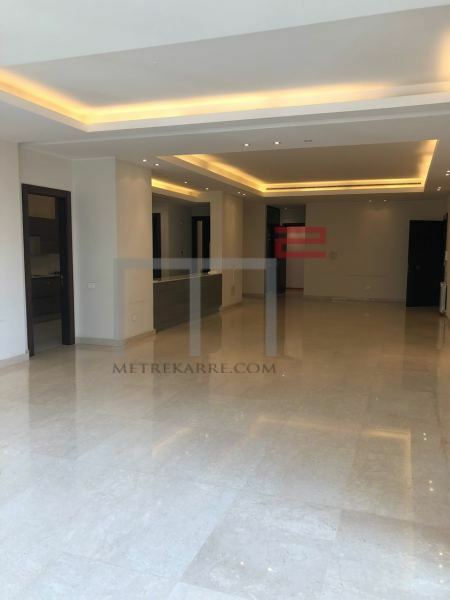 CHARMING LOCATION: This is a very unique 220 m2 duplex apartment that is located in a very calm area in the Gemmayze neighborhood. The first level has a split level reception area with a fireplace and has a nice equipped kitchen. The lower floor has two master bedrooms with ample built in closet space. Very charming! More Photos upon request ! Hurry ! Other: Parking Qty (2), maid's quarters and secured residence.